For four years, The Tricycle Collective has partnered with United Community Housing Coalition to contribute money toward the purchase of homes in the tax foreclosure auction. We have traditionally donated $500 (the starting bid) for families with young children to help them buy the homes they already own in the auction. Each year this has gotten harder and harder, but each year, we have had more to give. UCHC worked with 178 households in the October auction. 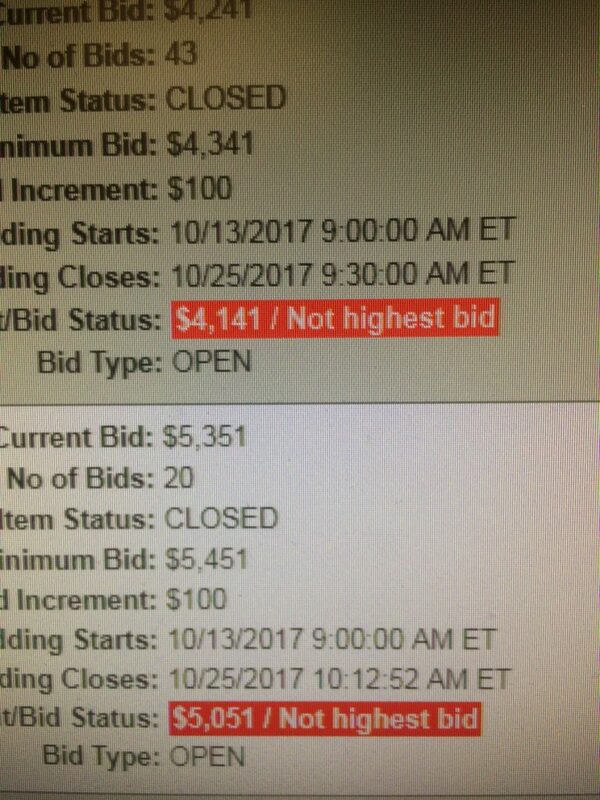 Even with the money the families saved, zero-interest loans from UCHC, and Tricycle Collection donation, UCHC was only able to have the winning bid for 41 homes of those homes. Seeing how many homes were being lost, Tricycle made a mid-auction decision to shift our donations up to as high as $3,000. Even so, the prices were much higher than in previous years and UCHC continue to be outbid. On the final day of the auction, however, THESE DONATIONS MATTERED. Time and time again, UCHC was able to add Tricycle Collective donations toward the bidding and come away with the high bid. We ultimately donated our $35,000 to 23 different families for an average donation of $1,591. These houses are home to 53 children. It was with a heavy hard that we followed the many families losing their homes through yet another cruel tax auction, but we are grateful that we were able to support people going through this and play a role in creating a better outcome for these families. Thank you to all who supported.